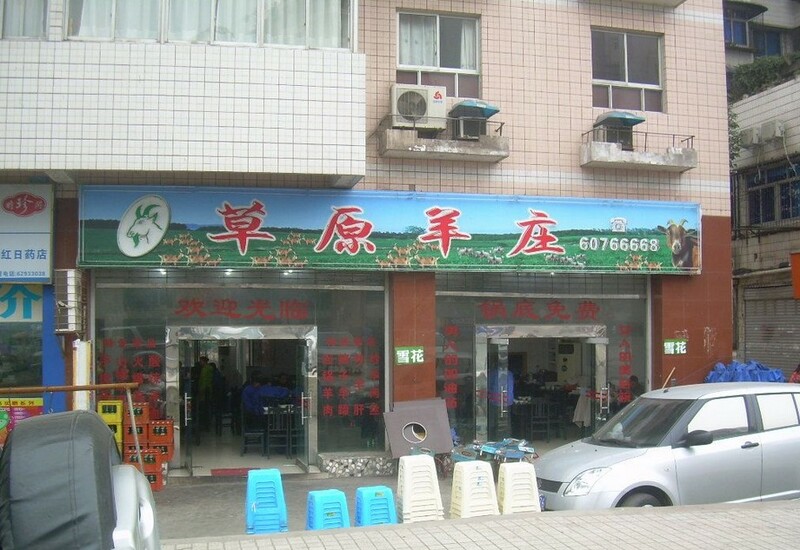 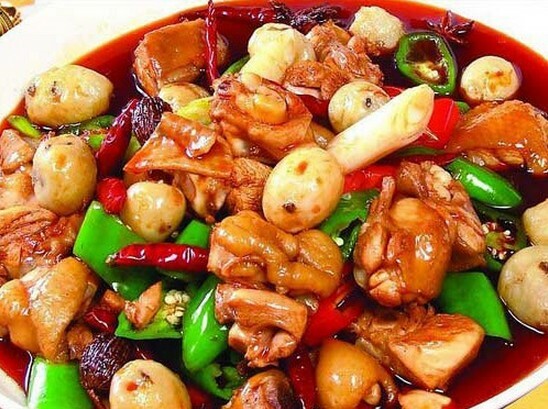 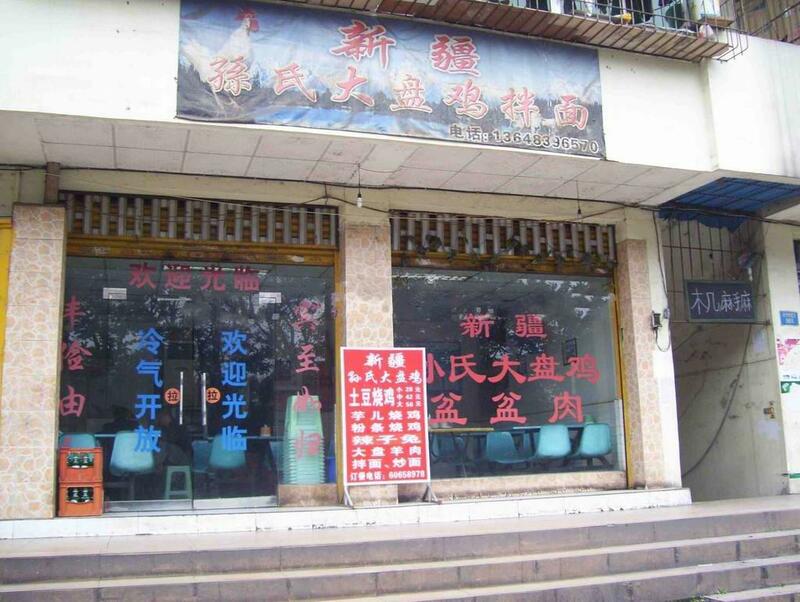 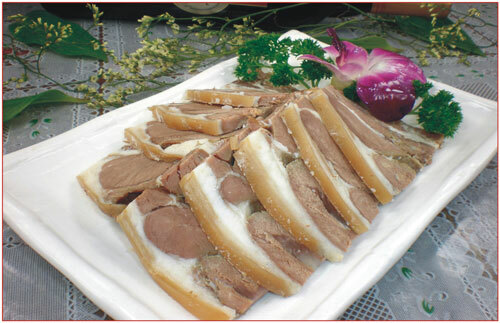 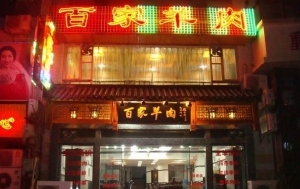 Chongqing Halal Restaurants, Chongqing Halal Food, Chongqing Muslim Restaurants, Chongqing Muslim Food. 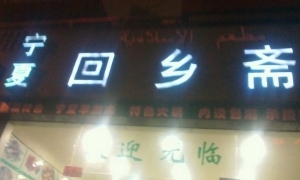 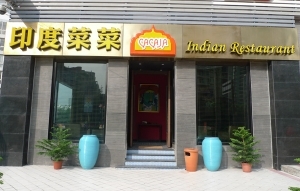 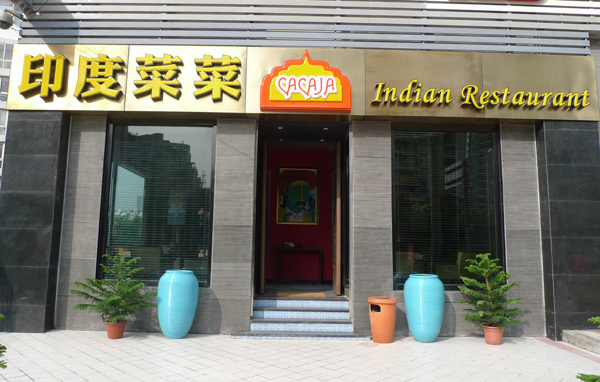 There are not many choices for Halal restaurants in Chongqing. 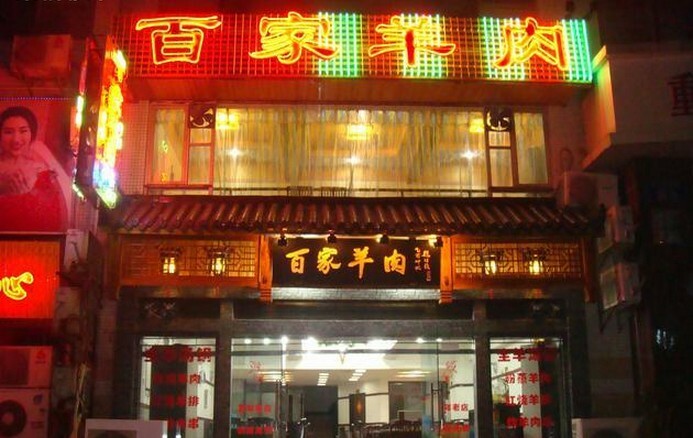 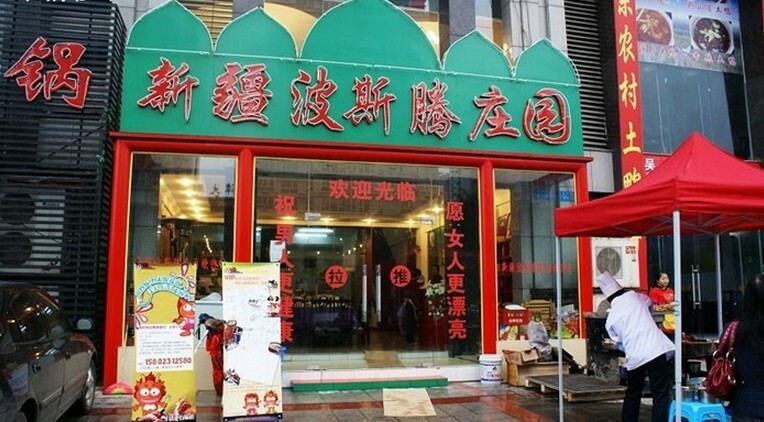 The Qingjuzhai Halal restaurant located on the first floor of Chongqing Muslim Mansion is the very best Halal restaurant in Chongqing. 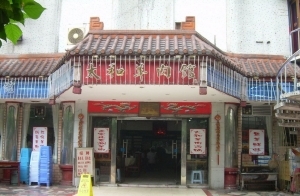 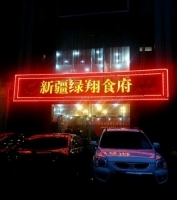 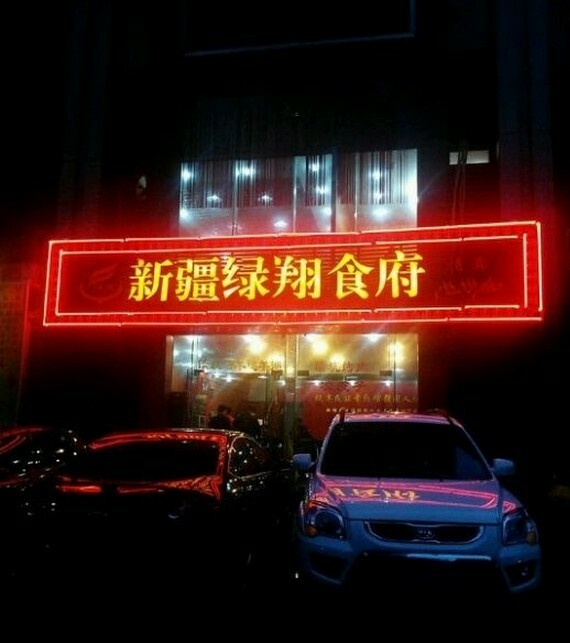 Both Chongqing Muslim Mansion and Qingjuzhai Halal restaurant are owned and managed by Chongqing Islamic Association. 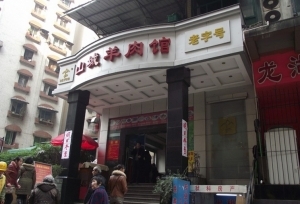 Another Halal restaurant in Chongqing is Huixiangzhai, opposite Chongqing Muslim Mansion, serves Northwestern Halal cuisines. 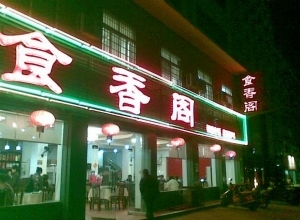 In Chongqing, the most common Halal food is Lanzhou beef noodles which is served in many small Halal restaurants in Chongqing.